Last year, I wrote about Sarah E. Goode, who was the first black woman to obtain a U.S. patent. 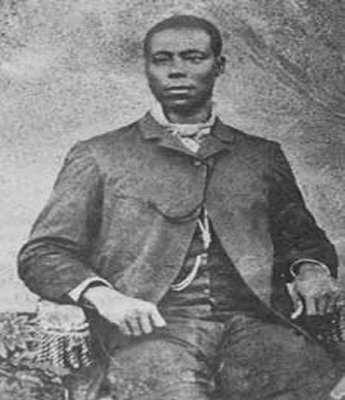 This year, let me introduce you to Thomas Jennings, the first black person (or at least the first one recorded in patent office records) to obtain a U.S. patent for his invention, a dry cleaning device called the dry scourer. In a true display of economic empowerment, he used the first money he earned to liberate his family from slavery and support the cause of the abolitionists. A dry cleaning device huh? Cool! Yep. He was movin on up!